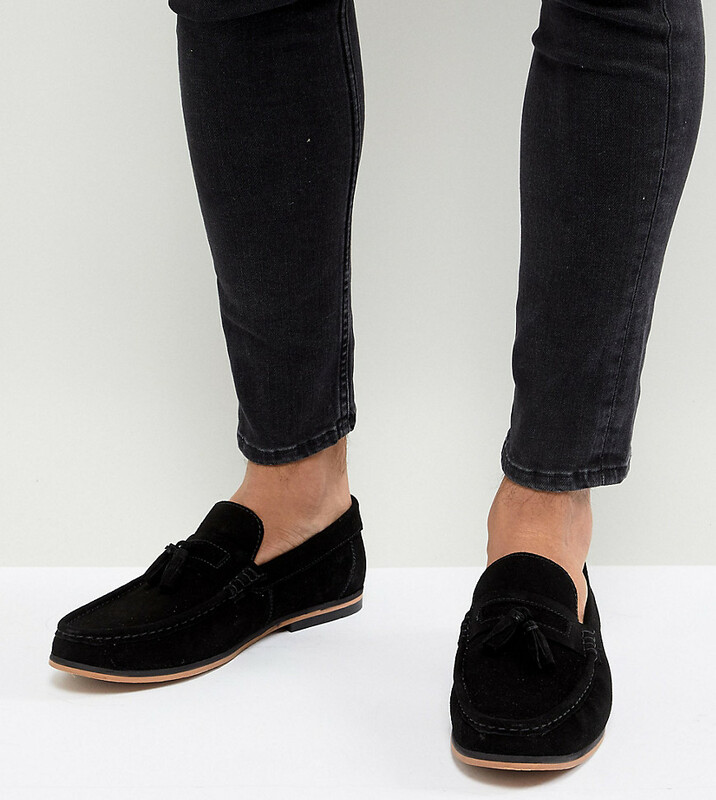 Loafers by ASOS DESIGN, Sweet looks from the ground up, Slip-on style, Tassel detail, Slim toe. Giving you the confidence to express your individuality, ASOS DESIGN takes major trends, adding the freshest ASOS spin. All the gear you need – in our fit ranges: Plus and Tall – to create your coolest look, then switch it up again tomorrow. Make every day, night and everything in-between as extraordinary as you are.